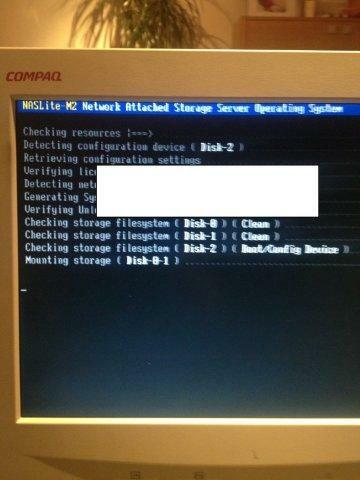 NASLite Network Attached Storage • View topic - (SOLVED) booting the server takes 10 minutes? Post subject: (SOLVED) booting the server takes 10 minutes? Last edited by totalchaos on Fri Feb 22, 2013 9:59 am, edited 1 time in total. Post subject: Re: booting the server takes 10 minutes? May be a time server issue. This was talked about in another recent post and Tony or Ralph figured it out. 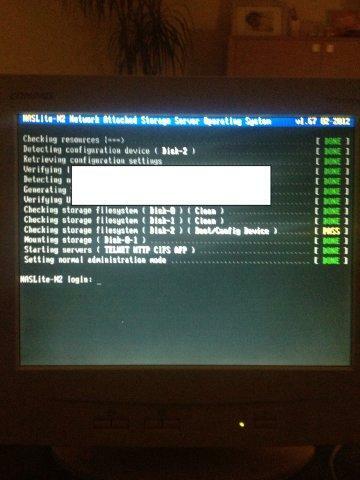 Post subject: Re: (SOLVED) booting the server takes 10 minutes?